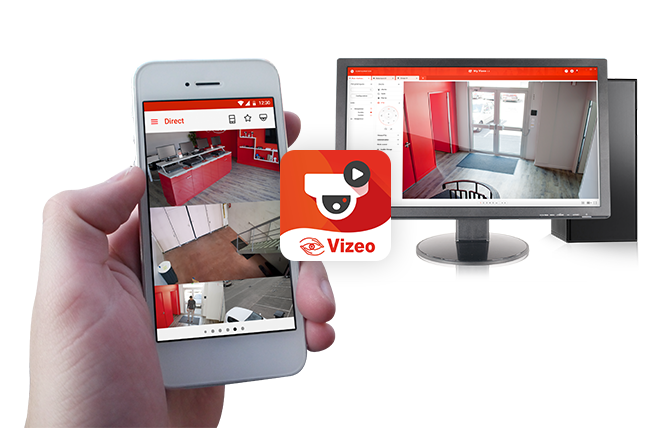 Go anywhere and centralize all your cameras with the software and the smartphone application and tablet My vizeo . 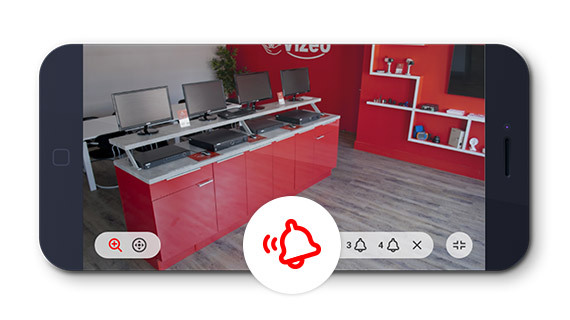 Completely offered to all our customers My Vizeo offers comprehensive functionality (direct read , playback and remote control motorized domes ... ) in a simple and friendly interface. 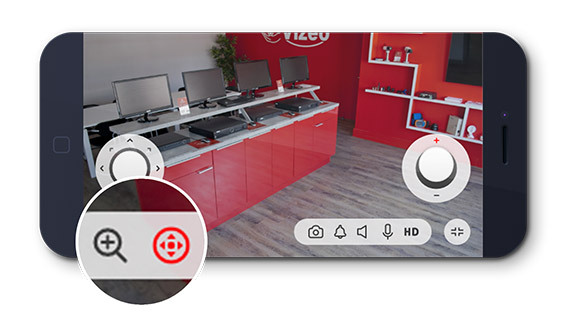 My Vizeo was developed by our internal developer team and is distinguished by a simplified management of alarms and presets for more responsive . 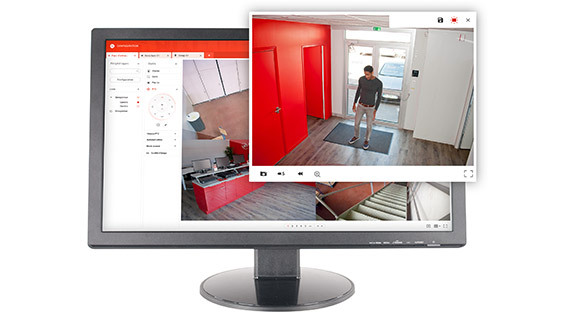 With high definition IP cameras, zoom into the image to identify events and remotely control your motorized camera. 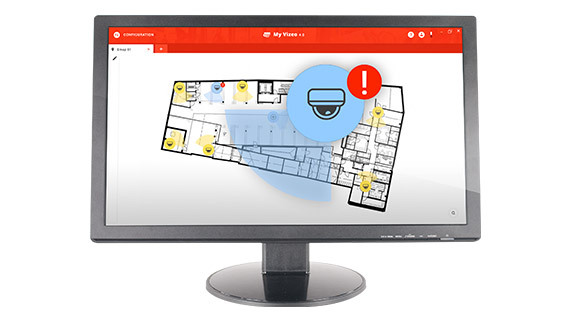 For larger systems, navigate more easily in your installation with the emap function. Check wherever you are. Play back the videos from your smartphone, tablet and PC. 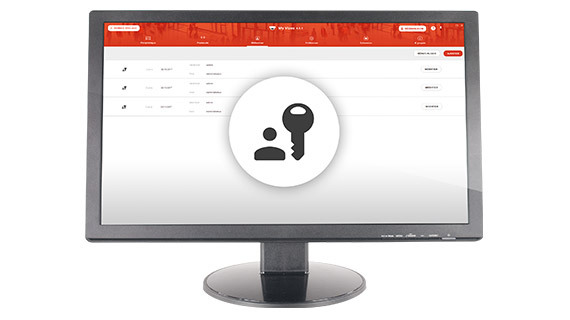 Create multiple users and control their access. Witness a break-in? Trigger the alarm remotely from your smartphone, tablet or PC. Be alerted in real time of an intrusion.